Factual, the neutral location data company that makes data accessible to everyone, today announced additional global expansion plans to drive growth in Europe and provide support to more regional and international partners. The expansion builds upon a strong 2016, a year in which Factual nearly doubled the number of active companies licensing its data in Europe. 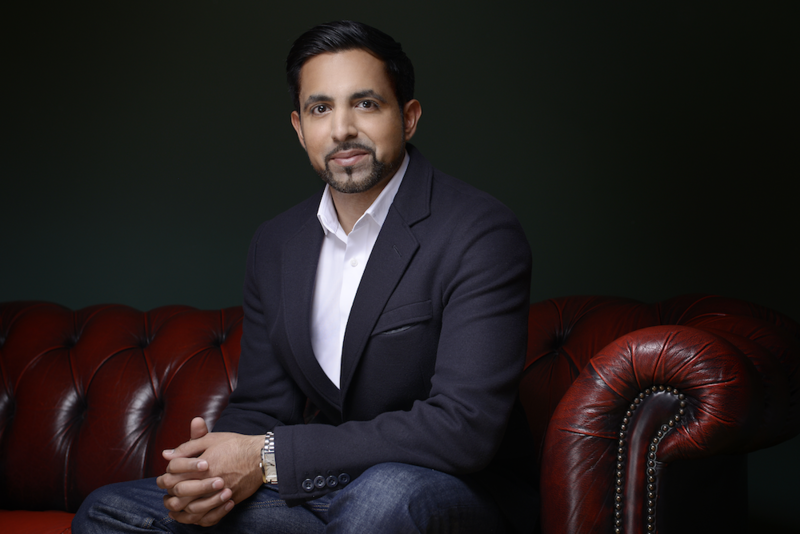 To ensure continuation of this growth, Factual has appointed Mandeep Mason to the leadership team as Managing Director, Europe. According to eMarketer, the European mobile advertising market is expected to reach to $40 billion by 2018, whilst the broader location intelligence category that Factual serves is expected to grow from $12.4 billion in 2016 to $32.4 billion in 2021 (BIA Kelsey). Media targeting using Factual’s data in Europe has more than doubled from 2015 to 2016. Factual’s Global Places™ data and Geopulse® products are used globally by leading mobile app companies such as Apple, Facebook and Uber and mobile advertising technology companies, which includes Adobe’s TubeMogul platform, The Trade Desk, MediaMath, AppNexus, Sizmek, Adelphic, a Viant company, and dozens of others. In Europe, Factual’s Places data includes 22 countries and covers over 45 million places. Factual updates their places in real time — in 2016 alone there were more than 15 million places added in Europe. Globally, Places comprises over 100 million local business listings and points of interests in 50 countries. As Managing Director, Europe, Mason will focus on the expansion of Factual’s European presence, capturing the massive growth opportunity in this market. Mason joins Factual with extensive experience in location data and a successful history of managing businesses and developing regional teams. Mason’s priorities include supporting existing global partners in Europe, extending local relationships developed over the last twelve months, and developing new partnerships with both marketers and enterprises. He will also be responsible for expanding Factual’s footprint in London, where they opened an office in early 2016. With over 13 years of advertising and mobile experience, Mason’s specialties include creating go-to-market strategies for new markets, driving mobile advertising revenue growth and creating key location-data partnerships. His most recent position was general manager of PlaceIQ’s European business and before that, Mason was International Director for Mobile Advertising Sales & Strategy at Microsoft. Before Microsoft, Mason spent five years working in leadership roles within Nokia’s mobile advertising group (including time at subsidiary NAVTEQ), where he helped build an early mobile display advertising network and later pioneered one of the industry’s first global location-based advertising propositions. Mason has held advisory board roles for the IAB and MMA in Europe, where he has helped to drive industry standards and best practices for location data. Mason holds a degree in Business Management.